Vicki here- I'm the Secretary at Waverley CC and often send around your emails to our club members. I was wondering if you could distribute the attached exhibition invitation? 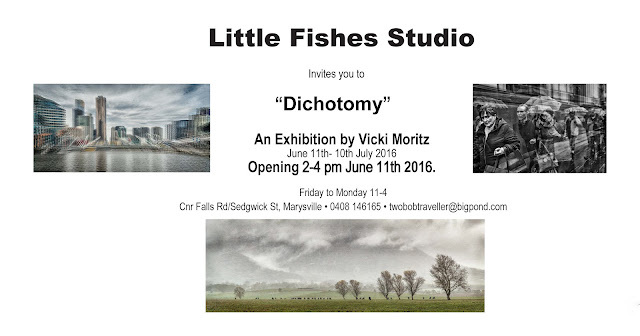 To my exhibition in Marysville!